The official Lada Sport Rosneft team will run the entire FIA WTCC season with Winmax Brake Pads. 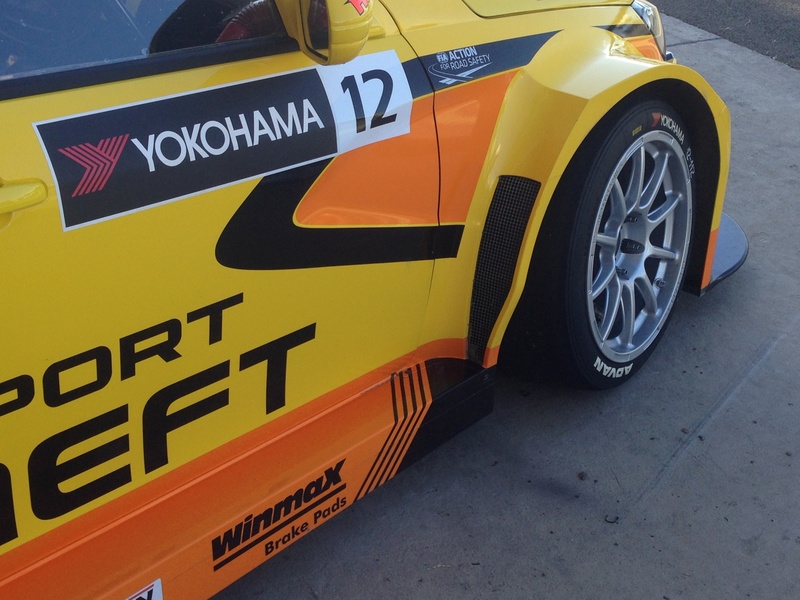 The new Lada Vestas used the Winmax pads starting last weekend in the Argentinean leg of the championship. The team carried out several tests this winter at their “home base” of Magny Cours and decided to select WinMax. As well the top drivers, James Thompson and Rob Huff, as the young Russian Mikhail Kozlovskiy, were very impressed with the immediate bite and the constant performance at high temperatures the Winmax Brake Pads provided. The World Touring Car Championship 2015 kicked off last weekend in Argentina on the circuit of Termas de Río Hondo. There will be 12 races this season, the final leg being run in Qatar. 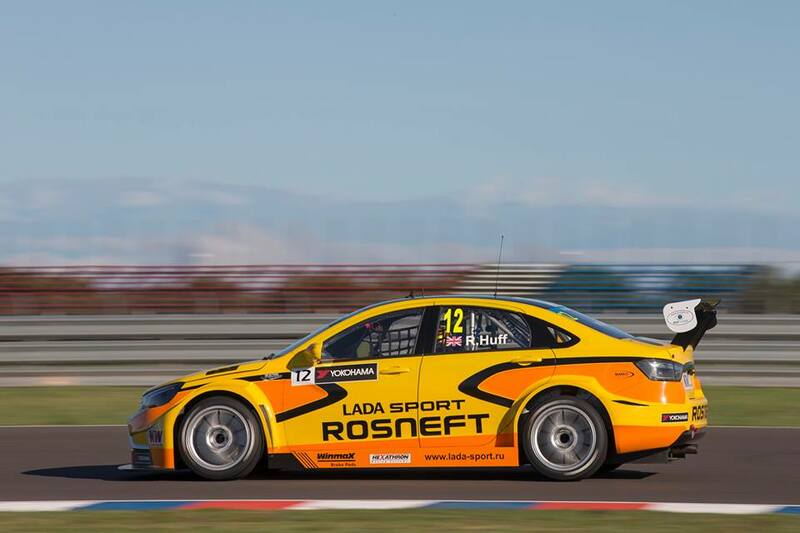 Lada Sport Rosneft will compete in all races, running 3 new Lada Vestas, with exception of Argentina where they only entered 2 cars.